A hard to find Flora and Fauna bottling of Glenlossie. Come to think of it all Glenlossie whiskies are hard to find as most of the output is used for blending purposes. 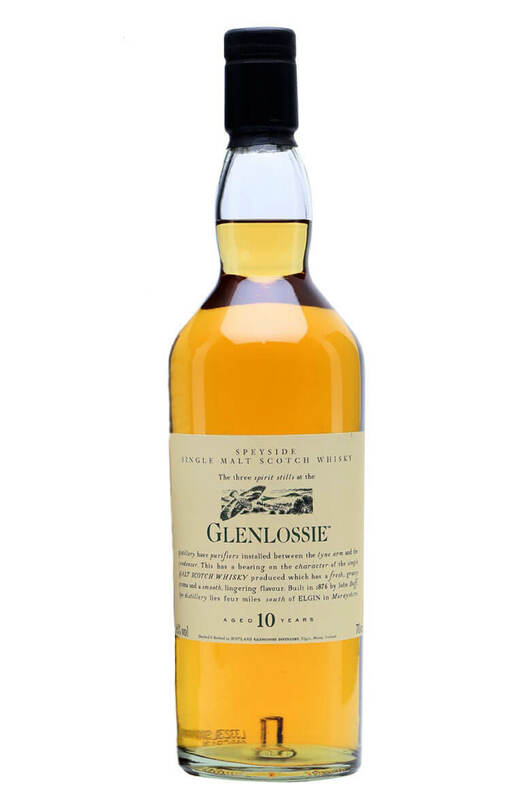 This Speyside whisky has a light and delicate character with nice barley malt flavours combined with some grassiness and chewy oak tannins.